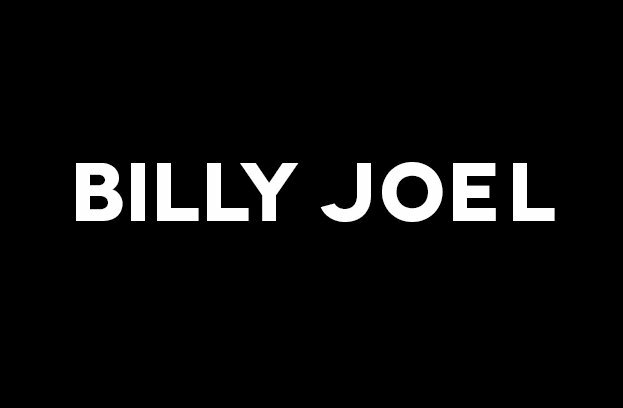 New Billy Joel Q&A – What Is Your Favorite Mets Moment? New Billy Joel Q&A – From Your Own Generation, Who Impressed You As A Performer? What Writers Have Inspired You, And Have You Thought Of Writing Something Aside From Music? New Billy Joel Q&A – What Writers Have Inspired You, And Have You Thought Of Writing Something Aside From Music? New Billy Joel Interview About 20th Century Cycles And More!